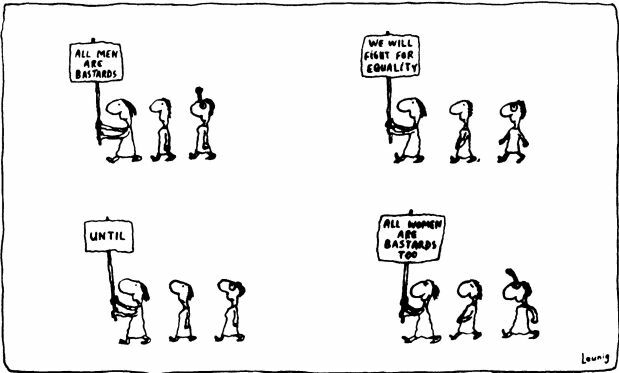 Had to share this Leunig cartoon with you… Mum cut it out of the SMH and posted it to me (as she is technologically challenged). We both thought it was great. Just a little giggle for a Friday, it’s the end of the work week after all. BTW, did you notice the pattern in the thumbnail pic I used as the ‘feature image’ for this post on the home page? I created that using Photoshop with a section of the beach umbrella pic in the Poster Child post. <Sigh>… if only someone could pay me for whileing away my time in such spectacular fashion.